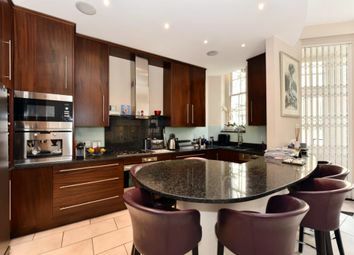 In the heart of Mayfair set within a grand period building, this beautifully presented spacious 3 bedroom, 3 bathroom duplex apartment boasts high ceilings throughout. 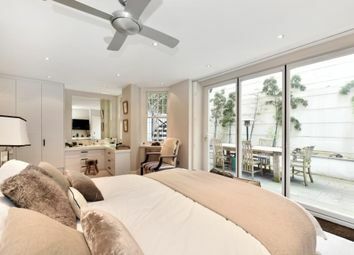 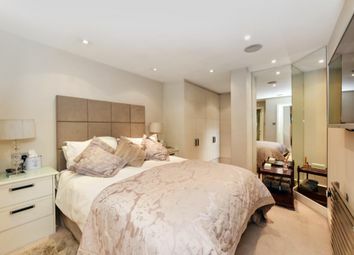 Moments from Hyde Park, the accommodation comprises large south facing reception room, 2nd spacious reception room and kitchen/diner to the rear of the property plus guest cloakroom, master luxury bedroom opening onto a stunning private courtyard garden, with en suite bathroom with separate shower, plus 2 further double bedrooms with contemporary en suite shower rooms. 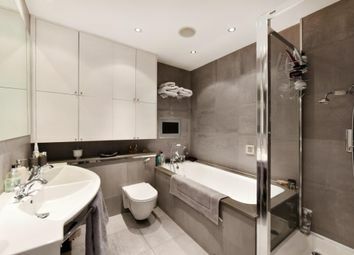 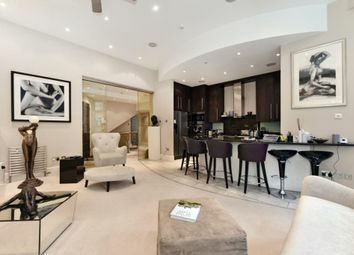 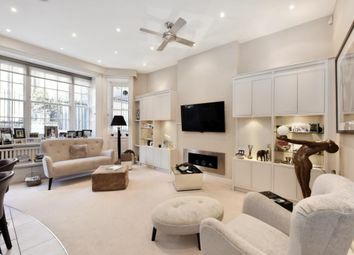 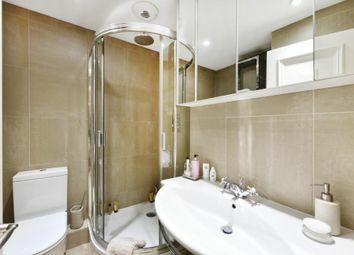 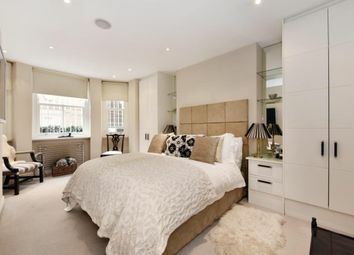 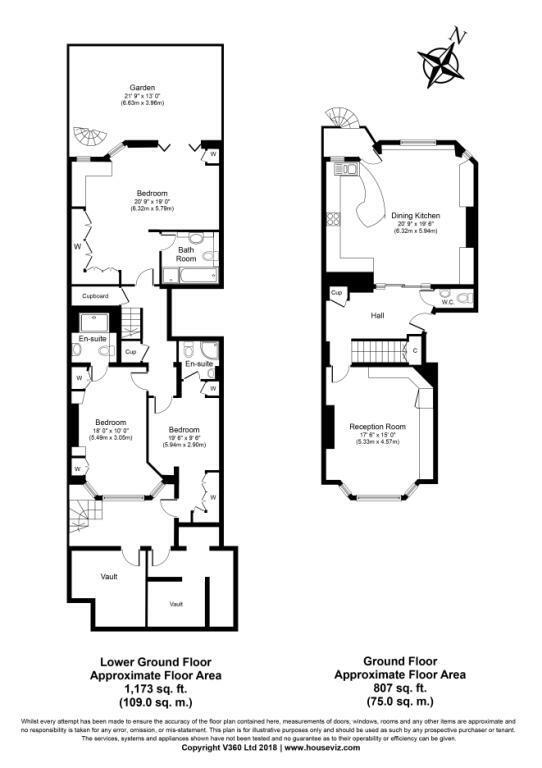 Set on a highly desirable street in Mayfair, moments from Mayfair's world renowned amenities. 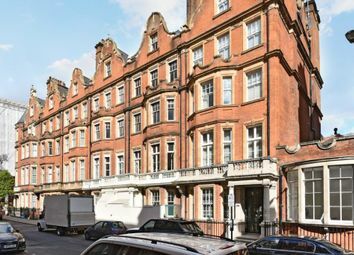 Conveniently positioned for transport connections including Marble Arch Underground Station (Central Line), Bond Street Underground Station (Jubilee & Central Lines) and Green Park Underground Station (Jubilee, Piccadilly & Victoria Lines). 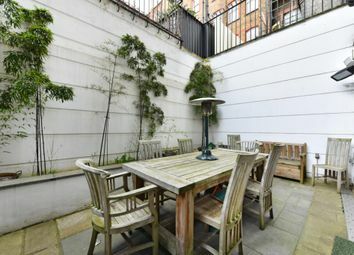 Planning permission received to extend master bedroom into rear courtyard garden with roof terrace above accessed from kitchen/diner.